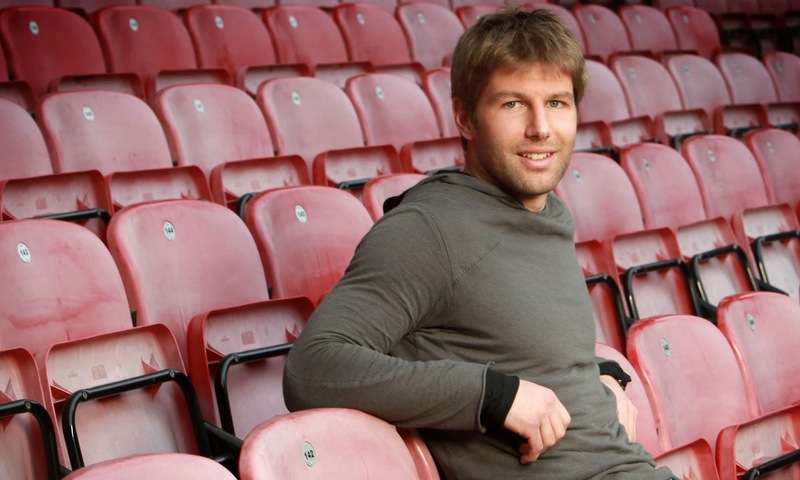 Former German international Thomas Hitzlsperger has declared he is gay in an interview published on German weekly Die Zeit. 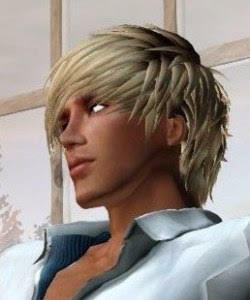 Four months after ending his soccer career, he said: "I talk about my homosexuality because I want to encourage discussion of homosexuality in professional sports". 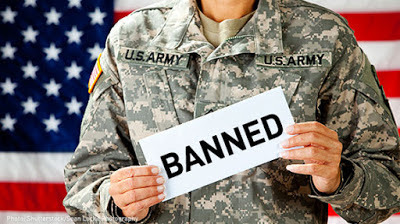 He admitted that the recognition of his homosexual condition has been a long and difficult process. "Only in recent years I had clarity about who would prefer to live with a man", he added. Between 2004 and 2010, he played as left-sided midfielder 52 games for Germany. He defended the colors of Aston Villa and Everton in England, the Stuttgart and Wolfsburg in Germany and Lazio in Italy. And he also participated in Euro 2008. 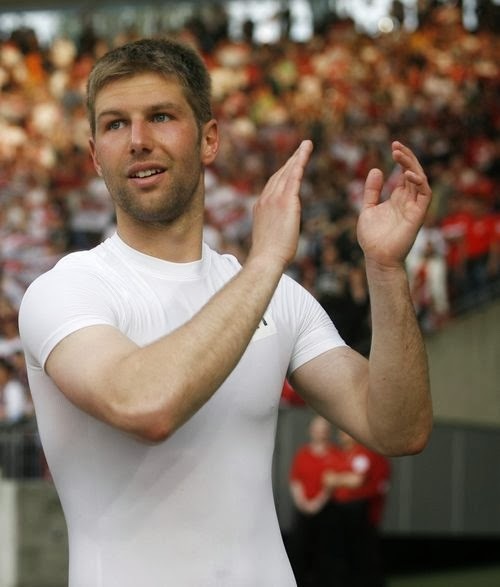 Hitzlsperger is the first soccer player who talks openly about his homosexuality in Germany. In the interview he explains that he had never been ashamed for it, but he admits that many jokes and comments about gays made in the locker rooms had embarrassed him. In any case, he has taken a very important step.